On the one hand, the Baltic Dry Index (BDI) finished last week at 745, more than twice the value it stood at in February, when it hit a record low. But do remember that this increase is off a horrendous all-time low point. Therefore, the increase is still anemic and nothing to be excited about. If anything, the record lows were so low as to be unsustainable. And at the same time China, which has traditionally been the driver of a healthy dry bulk market, continues to experience a slowing economy, primarily due to a pullback from private sector investors. By May of this year, the growth in private sector investments had fallen to 1% year-on-year. Analysts point to a number of factors, and regardless which you believe, it is undeniable that many Investors are sitting it out for now, holding onto their cash and waiting to see what happens. Dry bulk orders were down by 45% at the end of last quarter. 2017 scheduled deliveries sit at 33m-dwt, falling to 19m-dwt in 2018. A quick tour of China’s shipyards reveals a plethora of completed and partially completed bulkers waiting to be sold. On the other hand, some recent sale prices give some hope, such as the $13 million that the AMS Pegasus I fetched – $300,000 more than the sales price of her sister ship, sold three weeks earlier. 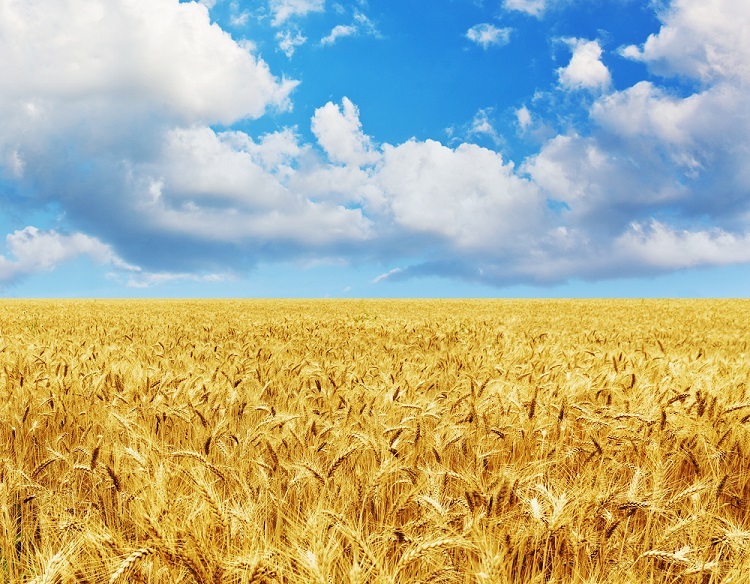 Favorable weather conditions in Russia and Ukraine have triggered record wheat yields, whose combined output is anticipated to be 90 mill tons this year, an increase from the 87 mill tons produced last year. The same fate did not befall France, where record rainfall has significantly reduced wheat crop yields to 35-37 mill tons, much below the 44 mill ton harvest of 2015. Coal prices are being fed by a combination of increasing gas prices in the US, supply disruptions, and an uptick in Asian demand – as a result of which Newcastle coal prices rose to $58.7/ton last week. All in all, a highly complex, delicate and shifting picture continues to emerge, and one which anyone involved in the shipping industry and global markets should reassess on a regular basis. Never a dull moment and always learning!